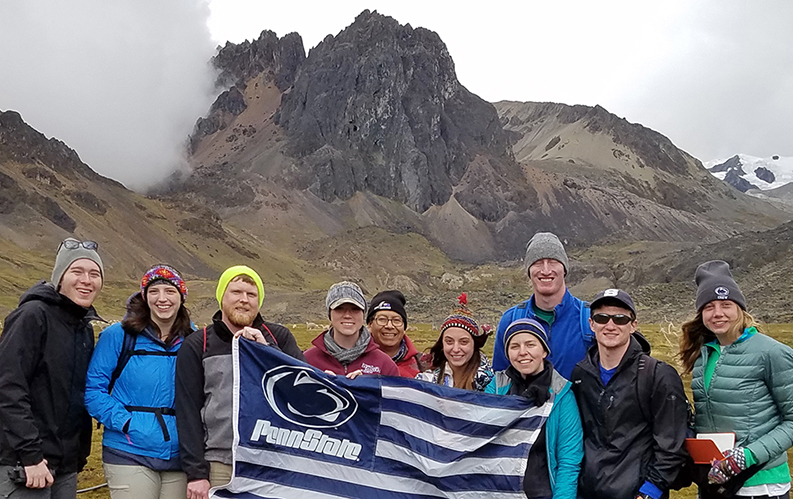 Penn State is dedicated to educating its students to become the next generation of global citizens and leaders by providing opportunities to experience diverse world cultures. By adding an international component to a Penn State degree, students will enhance their educational experience and become more competitive in the global economy. This is a priority for the College of Earth and Mineral Sciences. We have long been a leader in engaged scholarship and established our premier study abroad/study away program, CAUSE, in the early 1990s. Learn more about our programs and study abroad/study away below. 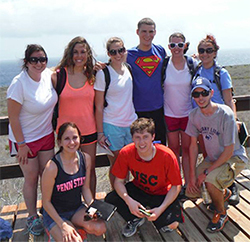 The Center for Advancement of Undergraduate Studies and Experience (CAUSE) is our college's signature study abroad/study away program. It is a unique center that promotes undergraduate research and travel component through sponsored courses. CAUSE courses focus on the political, economic, and physical environment of a selected country or area. CAUSE-sponsored courses provide "real world experiences" for students. 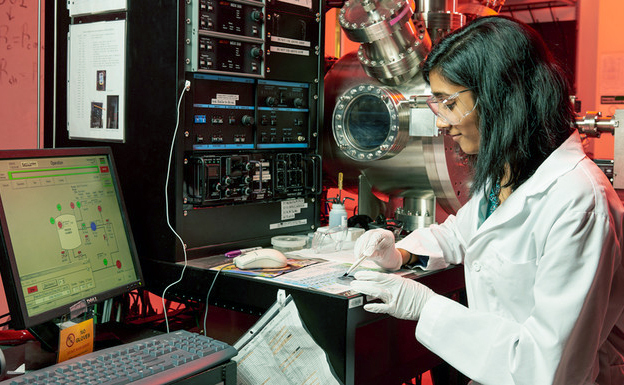 Materials Science and Engineering offers and international internship program where qualifying students may travel abroad to work on a research project with partner institutions in countries such as China, Italy, Japan, and others. The GREEN programs fuse academic credit, adventure, culture, and service learning into a transformational experience that can be experienced within winter, spring, or summer break. Our college offers scholarships to participate. Taking courses in another culture and country has countless benefits. It can help you gain a global perspective, build self-confidence, master a second language, find international job opportunities, and gain a deeper knowledge and appreciation of other cultures and their history.